Bristol’s Burlesque Scene | For Frock's Sake! 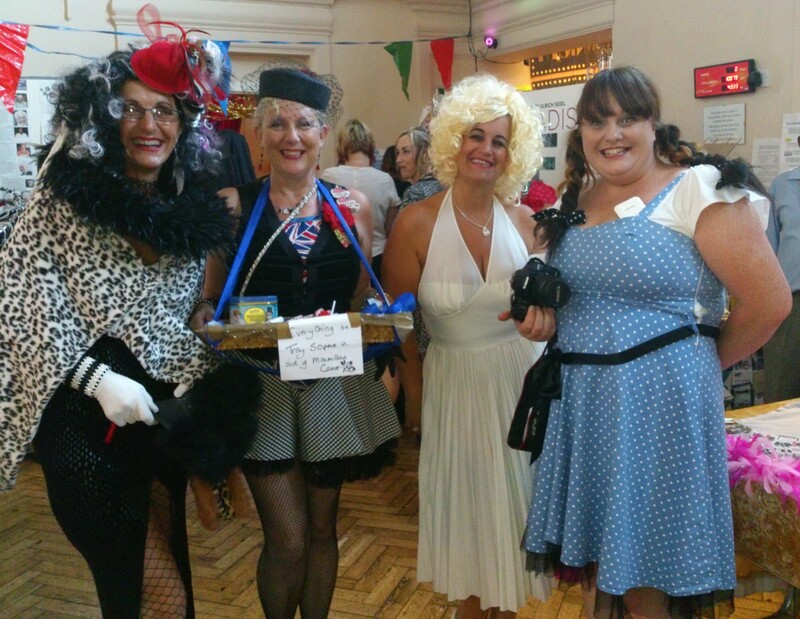 Following on from the Beesting Bingo, they will be holding a Vintage High Tease at Trinity Arts Centre on Saturday 19th July (where they have international burlesque star, Missy Malone as the headline, and their very own chef from River Cottage will be creating a high tea). Fabulous! For Frock’s Sake! will be attending all their events and we’ll have a great selection of pre-loved clothes, amazing jewellery and lots of lovely goodies for sale! Check out the Calendar to see where else we are attending this year. Previous PostAttack of the striped tightsNext PostMending Jeans… How Frugal! 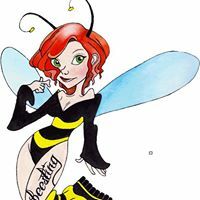 Pingback: Bristol Burlesque – Beesting Bingo anyone?? | For Frock's Sake!